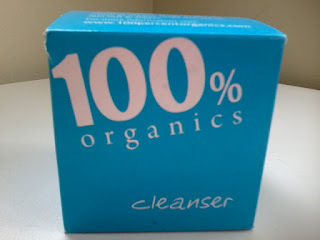 100% Organics has been on my radar long before blogging. I spotted the cleanser in TK Maxx for £11 which is a bargain worth grabbing as it retails for £29 (100ml). As the name suggests this is a 100% organic company. Apparently it is just one of a handful of companies in the world that are 100% Organic Soil Association accredited. Products are created in Cornwall, are not tested on animals, suitable for vegetarians and free from synthetic ingredients. This cleanser is a rich, soft balm similar to others on the market such as Suti and Lulu & Boo. I honestly can not find fault with the product. It leaves my skin feeling soft, glowing and without greasy residue. I like to spend time massaging into my skin and then I remove with a damp bamboo cloth. A muslin cloth would work in the same way but bamboo holds the heat so I like to hold it to my face for a few seconds before I start wiping. As you can see from the ingredients listed below this cleanser is full of natural goodness. The fragrance comes from essential oils and I pick up on the camomile and lavender. I imagine the cleanser may smell differently to others, there are many fragrances in the ingredients, just depends on your sense of smell. 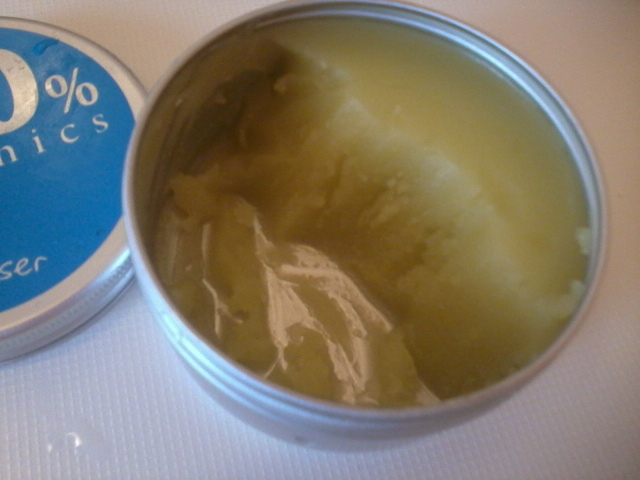 I love balm cleansers so it is no surprise that I am enjoying using this. Now if like me you initially gasp at the retail price (£29 for 100ml) I have compared it other cleansing balms I have reviewed. Suti Cleanser £26 for 50ml and Lulu & Boo Organic Cleansing balm £23.50 for 50ml. When you think about it the cleanser is reasonably priced compared to the competition. Overall, this gets a thumbs up from me. If you see 100% Organic products in TK Maxx I suggest you grab a bargain. whaaaat?? this stuff looks awesome! i'm always on the hunt for new and amazing natural products!